Intimate and exclusively just for women, FLOURISH is a life changing retreat returning for its third year this Fall. 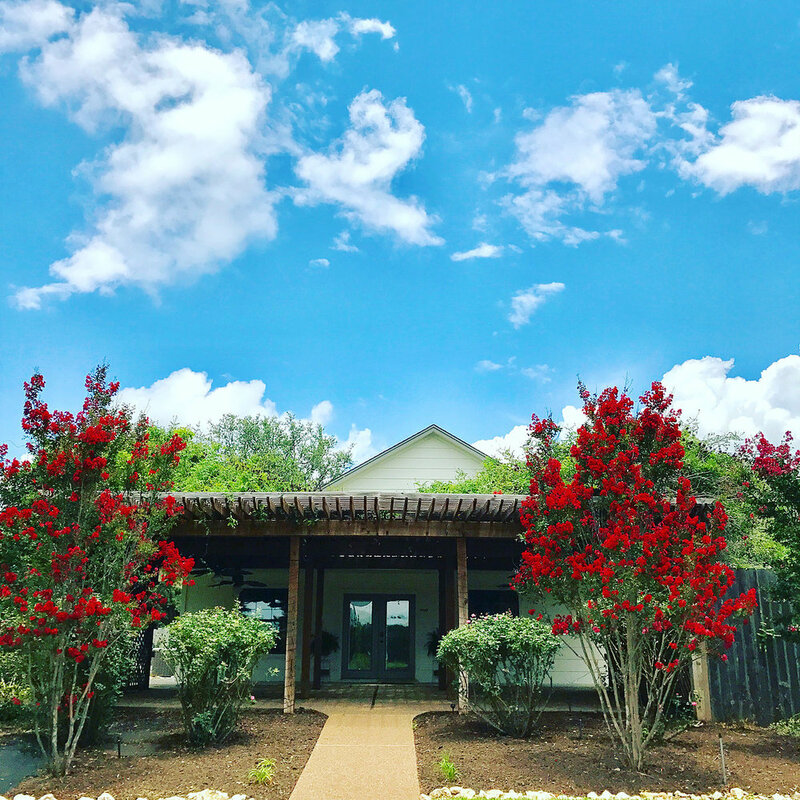 Taking place at a luxurious retreat located in the heart of Central Texas' Countryside... expert coaches and mentors will help you relax, refocus, and renew your life by guiding you toward the perfect mix of physical, spiritual, emotional, and financial health. Imagine feeling rejuvenated, new levels of support, full of ideas and excitement that you can take home that will really make a difference. Join the tribe. Enjoy the journey. 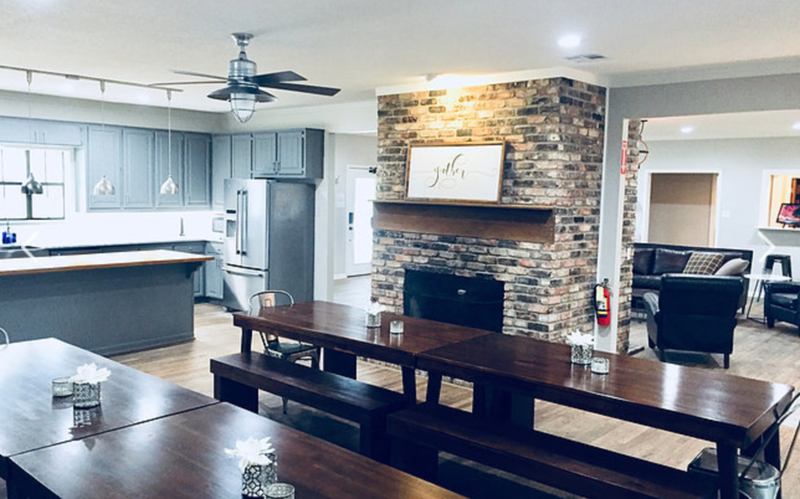 Set in the middle of picturesque Central Texas, FLOURISH is proud to once again call Gathering Oaks home for 2019. This one of a kind destination is discretely nestled in the middle of Central Texas among open plains, big oak trees, and beautiful Texas landscapes. The property is brimming with Texas charm and elegance. Accommodations include a 4,000 sqft main house,as well as many tiny, cozy, cottages all of which fit perfectly into the surrounding landscape exuding Texas charm. The unique set up of the resort allows the property to maintain an intimate feeling while having all the amenities of a 5-star hotel. Please check out their extensive picture gallery here. The retreat is located right outside of Waco,TX. 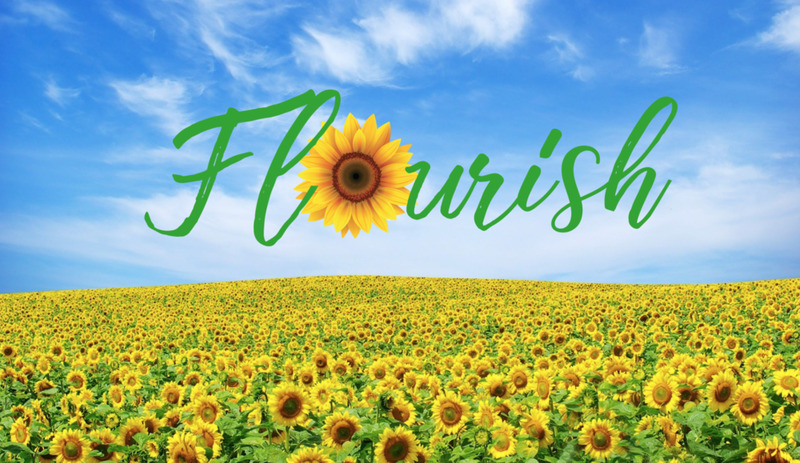 FLOURISH attendees can fly commercial into Austin Bergstrom or DFW and drive to the retreat or choose a connecting flight to Waco Regional Airport, just 20 minutes from the retreat. The FLOURISH 2019 Tribe is better than ever before. We hand select each coach and mentor to make sure that each FLOURISH guest will be exposed to a variety of ideas that leave both the heart, and mind, full. Called "the most inspirational speaker in the world" by the Washington Post, Chad Hymas inspires, motivates, and moves audiences around the globe...creating an experience that touches hearts for a lifetime. In 2001, at the age of 27, Chad’s life changed in an instant when a 2,000-pound bale of hay shattered his neck, leaving him a quadriplegic. But Chad’s dreams were not paralyzed that day—he became an example of what is possible. Chad is a best-selling author, president of his own communications company, and recognized world-class wheelchair athlete. In 2003, Chad set a world record by wheeling his chair from Salt Lake City to Las Vegas (513 miles). Chad’s speaking career in the areas of leadership, team building, and mastering change has brought him multiple honors. He served as president of the National Speakers Association Utah chapter and is a member of the elite Speakers Roundtable (one of twenty of the world’s top speakers). As a member of the National Speakers Association, Chad travels as many as 300,000 miles a year, captivating and entertaining audiences around the world. He has graced the stage of hundreds of professional, private, and civic groups / organizations… and we are honored that he will be an integral part of FLOURISH 2019. Cyndee is a mentor, mediator, author, coach, speaker and encourager of bliss. From a stay-at-home mother of four, to shockingly and unexpectedly becoming a widow, Cyndee Hopkins Jardieu has experienced life’s major challenges and lived to tell the story. Through her courage, she champions the cause of happiness; finding your joy-filled life through happiness creation. 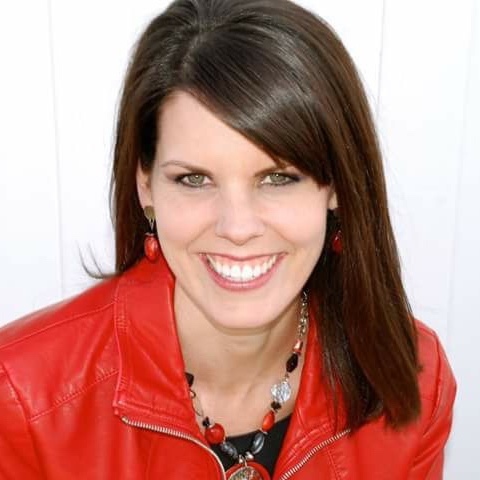 Cyndee is passionate about authentically helping people create a life they love. She knows how to overcome and thoughtfully helps you to pursue your personal peace. She touches hearts through her book, Detour to Happiness, speaks to a wide variety of groups and has created her Tribe for inspiring, supporting and empowering women for their life choice of joy. Amber Peterson coaches people to a better relationship with food by connecting them to their divine self. She believes that ones relationship with food is a mirror to their relationship with self and that a healthy weight can be achieved when eating all foods in moderation. Amber is a Nationally Board Certified Health Coach as well as a Functional Medicine Certified Health Coach who works with hundreds of clients from around the world improve their relationship with food. She's loves good conversation, spending time with family, and of course, chocolate. Sandra Vela, SPHR MAOM is a neuro-coach, corporate consultant, credentialed mediator, and Mastery level Higher Brain Living™ facilitator practicing in North Austin. Rewiring the brain takes work, as there are five main basic pathways that require attention and the activation of as many of these basic pathways as possible is necessary to get synergistic results. When you repeatedly align your beliefs, feelings, vision, and actions you will experience lasting changes in your brain and, consequently, in your life. Speaker and Neuro-Coach, Sandra Vela will facilitate the group through the first step in this process – Setting Your Personal Intention for the retreat experience with the Brain in mind! She is a Life Effectiveness Expert and her passion is to use her words to uplift, enlighten, and inspire solutions. Call, email, or click "Register Now" to reserve your spot today! email cyndeejardieu@gmail.com for additional questions and to start your payment plan today!